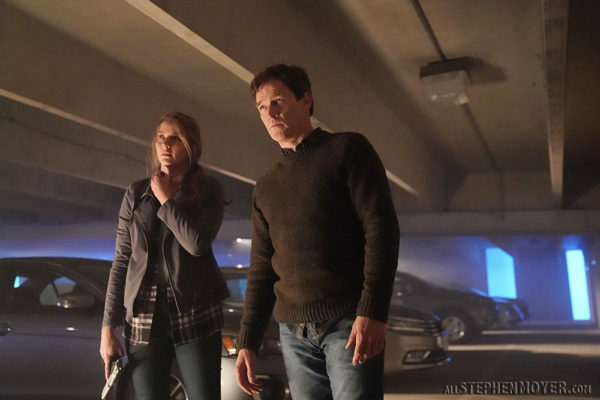 See some high quality photos from episode 2.14 of The Gifted titled, “Calamity.” We have more in the Photo Gallery for you to view. 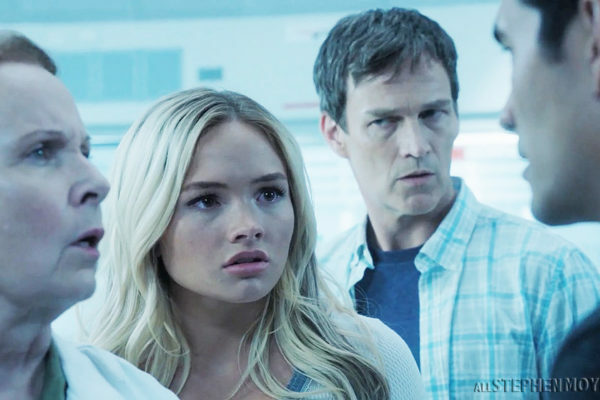 A sampling of the screenshots we have in the photo gallery for The Gifted Season 2 Episode 12 “hoMe” which aired Tuesday night on Fox. 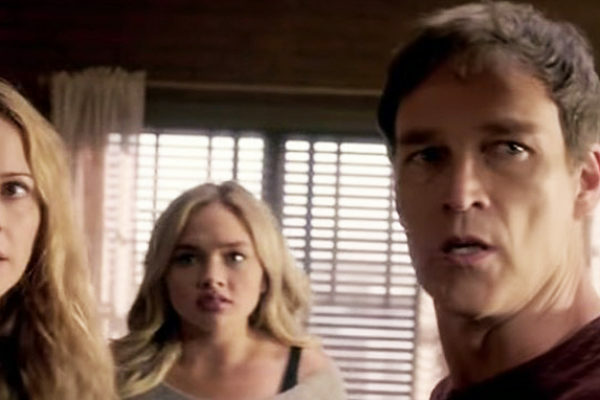 Lauren stops sleeping so she can avoid the forces in her dreams pushing her towards joining Andy in The Gifted episode 13 of Season 2. 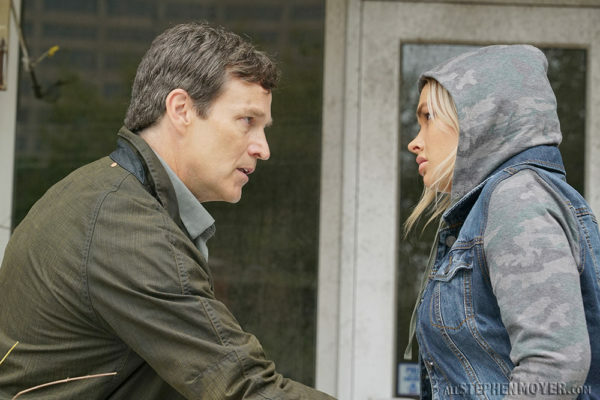 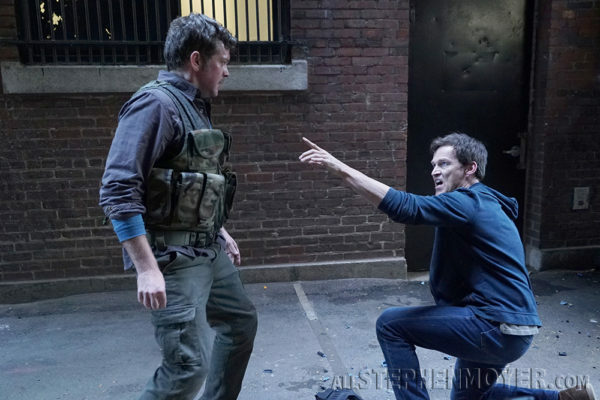 FOX has released new photos from the January 22 episode of The Gifted, titled “teMpted” See a preview of what’s to come as the season draws to a close. 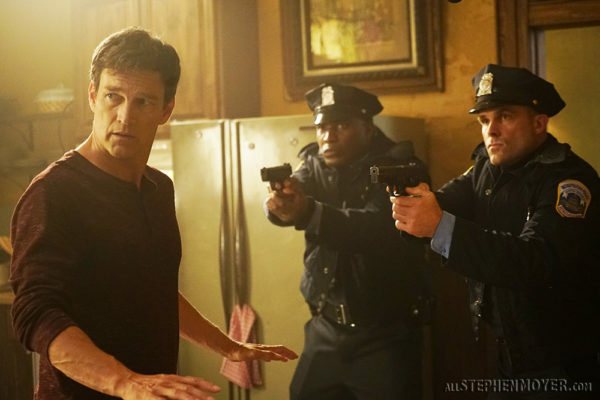 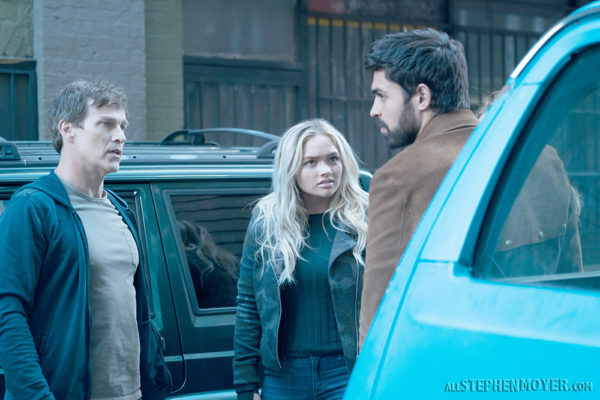 FOX has released new photos from the upcoming January 15th episode of The Gifted Season 2 episode 12 “hoMe”, offering a preview of the episode. 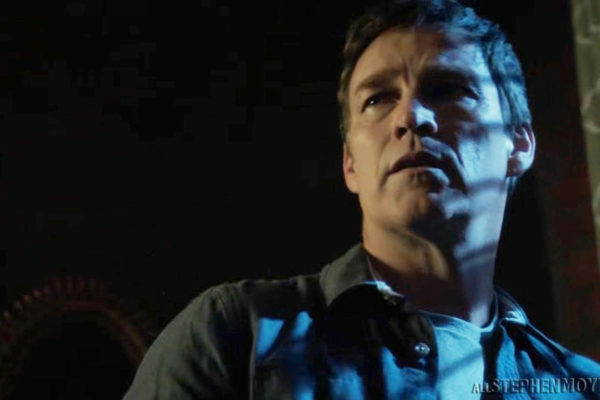 A sampling of the screenshots we have in the gallery for The Gifted Season 2 Episode 11 “meMento” which aired last night on Fox. 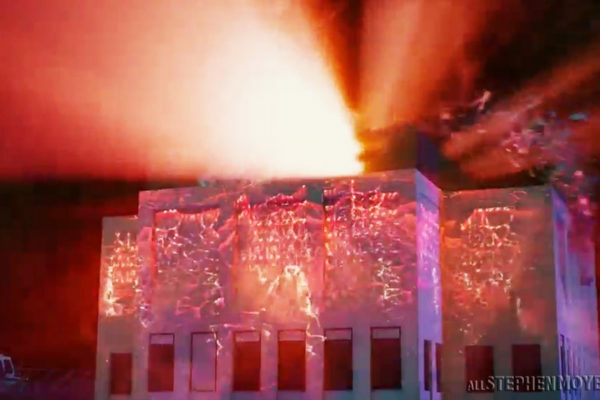 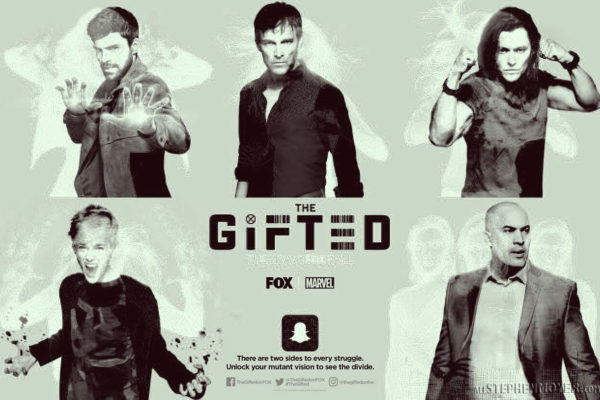 Below is a promo for The Gifted Season 2 Episode 12 titled, “hoMe.” With the Inner Circle and the Purifiers on the rise, and the nation more divided than ever. 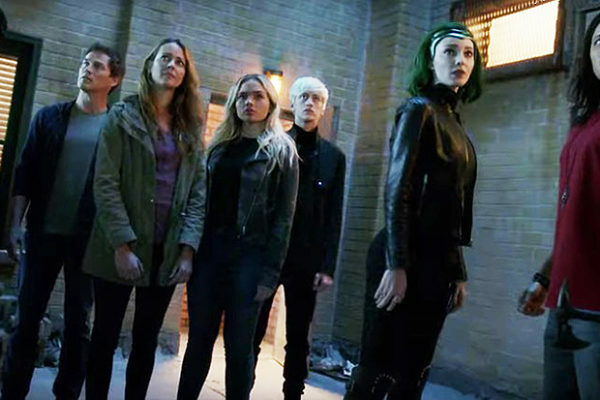 Last night’s episode of The Gifted Season 2 Episode 10 titled, “meMento” we saw a reunion of the Strucker family even if it was not permanent. 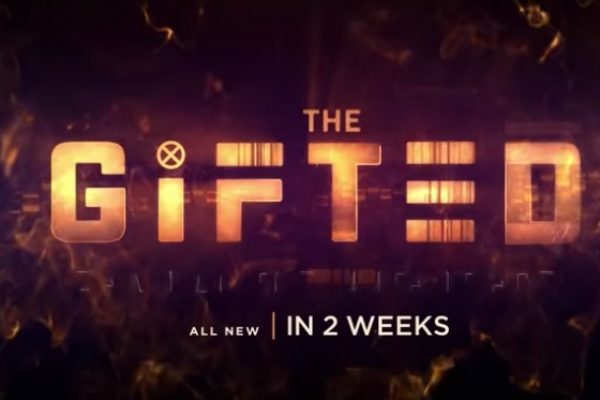 The new promo for The Gifted’s next episode is already online and it’s titled – meMento. 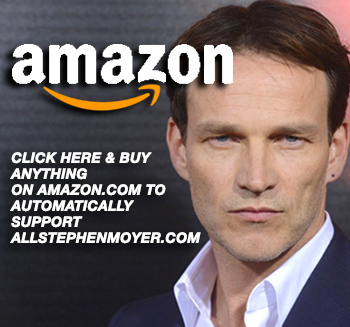 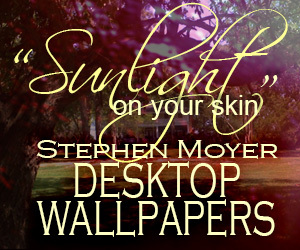 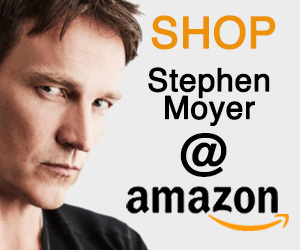 It stars Stephen Moyer who learns he is a mutant. 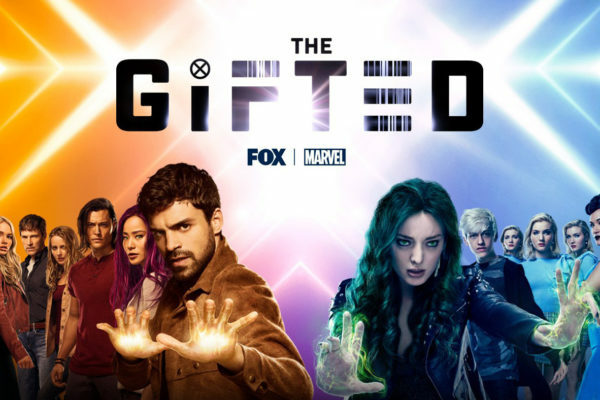 A press release came out today with the plot synopses for episodes eleven and twelve of Season 2 of The Gifted entitled meMento, and hoMe. 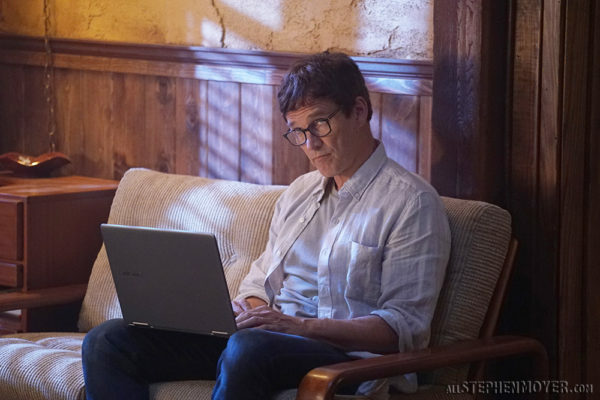 Promo and Photo of Stephen Moyer from the upcoming January 1st episode of The Gifted Season 2 titled, “eneMy of My eneMy” episode. 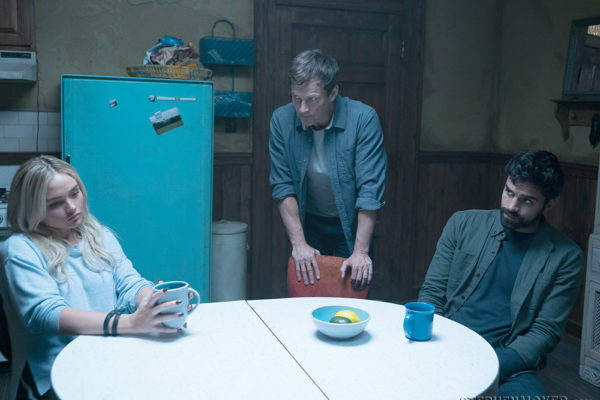 New Press Release for the next episode (#11) of the second half of the season titled “meMento” is out already. 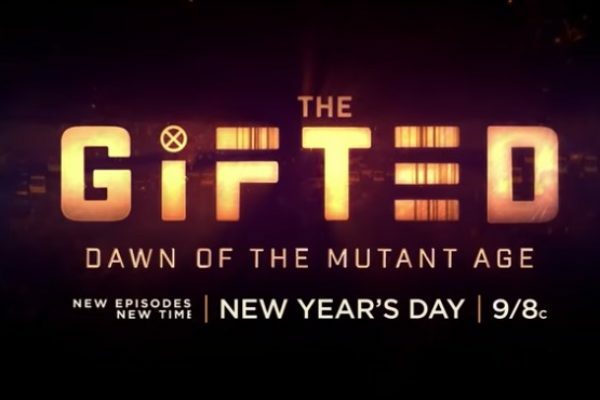 This episode airs on January 8, 2019. 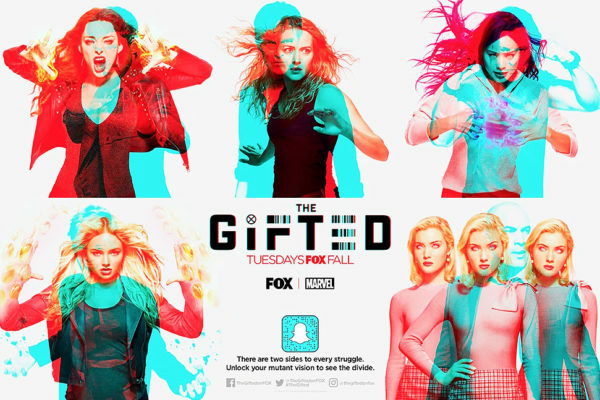 United Kingdom return date for The Gifted Season 2 set! 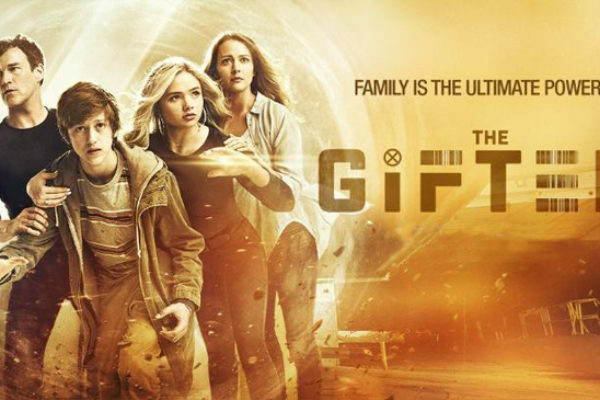 For all fans of The Gifted who live will return to FOX UK to finish airing its second season from Sunday, January 6th at 9 pm, it has been announced. 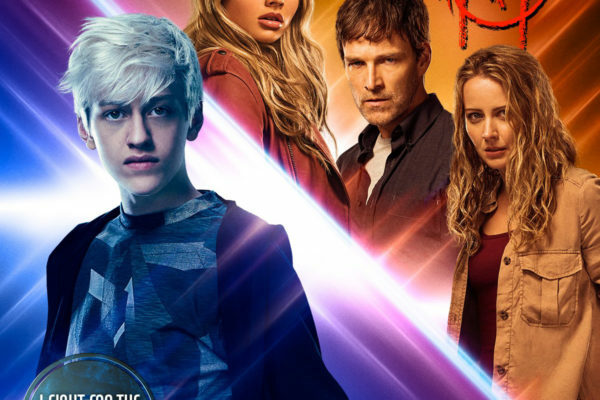 The Gifted Returns Jan 1 – see what’s coming in 2019 for the Struckers! 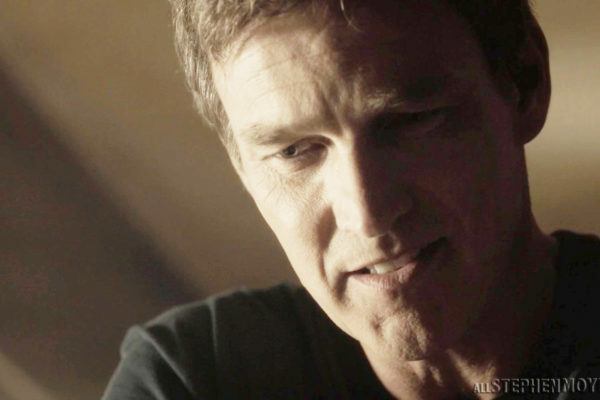 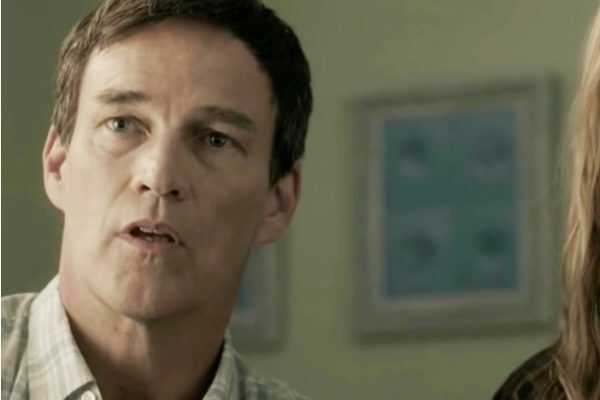 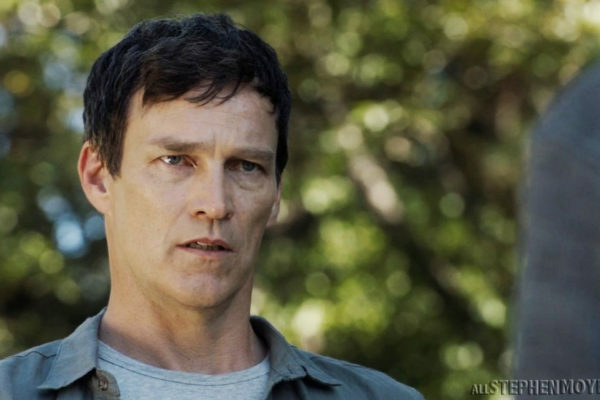 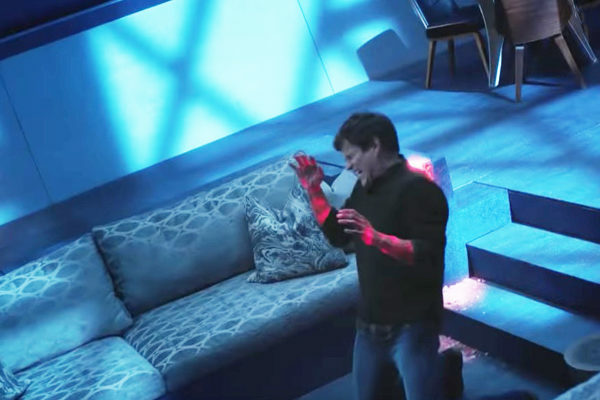 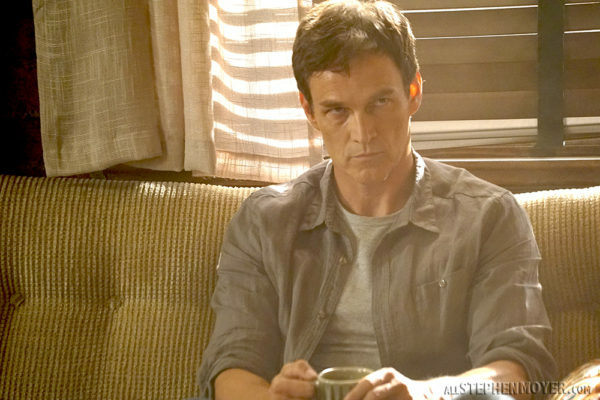 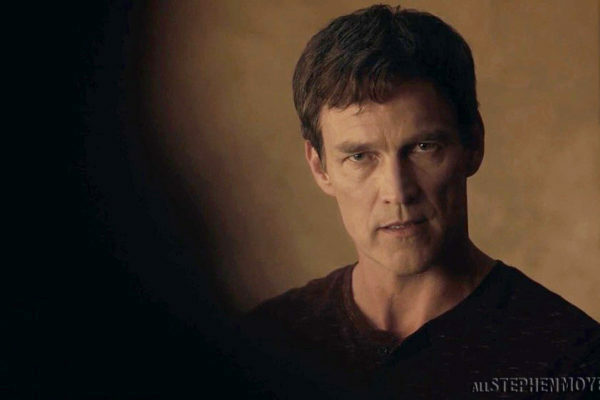 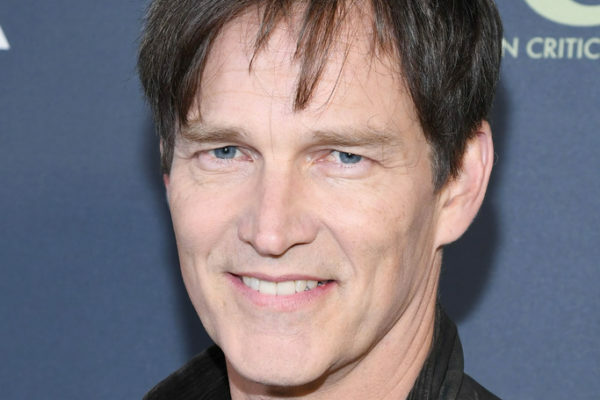 Stephen Moyer’s TV show, The Gifted is now on its midseason break until January 1st at 9pm, but Fox has released a promo for the tenth episode of season 2.